Does your medical staff go above and beyond to take care of each one of their patients? And are they aware that they might be transmitting healthcare-associated infections (HAIs) to those very same individuals? The Nursing Shortage: What Incentives For Nurses Are You Offering? What do nurses want? 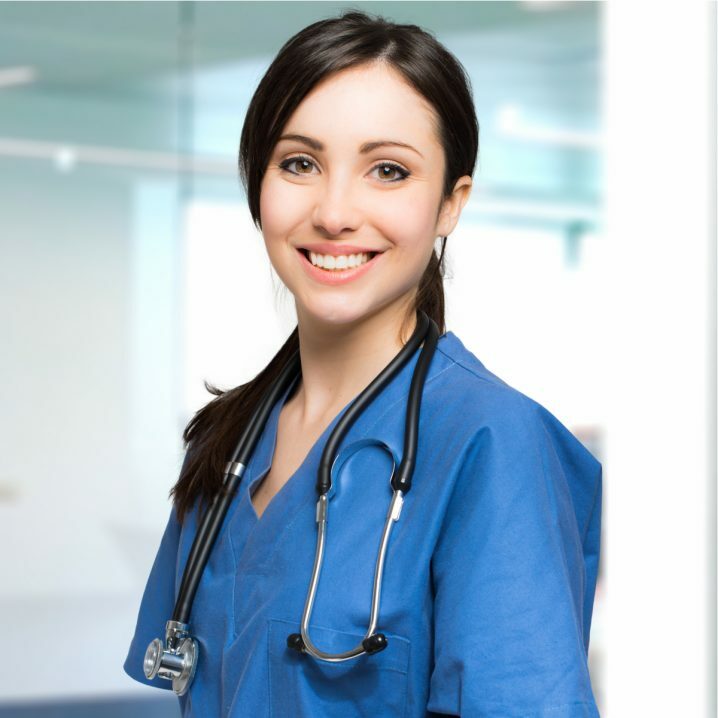 What incentives for nurses should you be offering? As we rapidly reach the brink of a huge nursing shortage, more and more medical practices are asking themselves how they can draw nurses in. 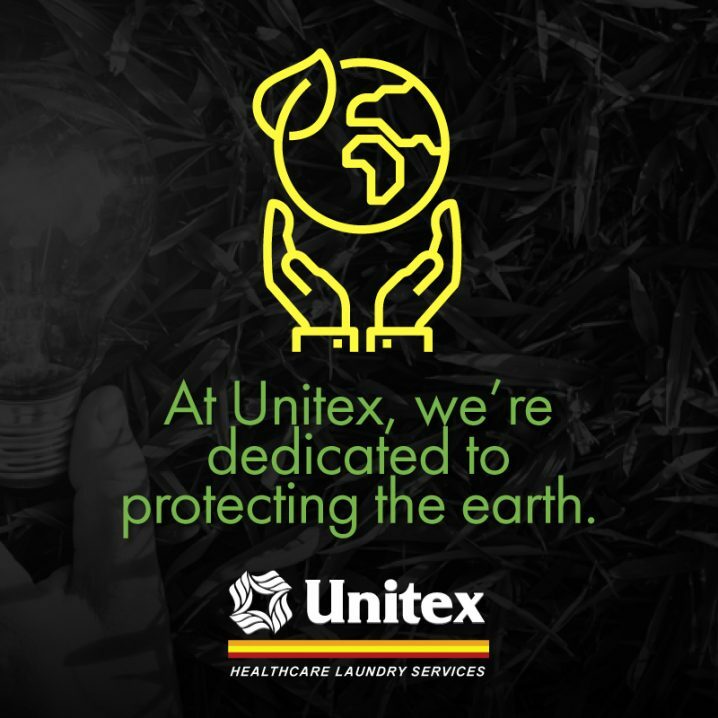 At Unitex, we’re dedicated to protecting the earth. That’s why we’re always looking for ways to make our operations more eco-friendly, from installing energy-efficient light bulbs to recycling the plastics that arrive along with our textiles. Not a reader? Watch our video on linen loss! Linen loss is a huge issue in the healthcare industry. While losing a baby blanket or a towel here and there may not seem like much, it adds up. Linen loss costs the healthcare industry an average of $840 million each year.